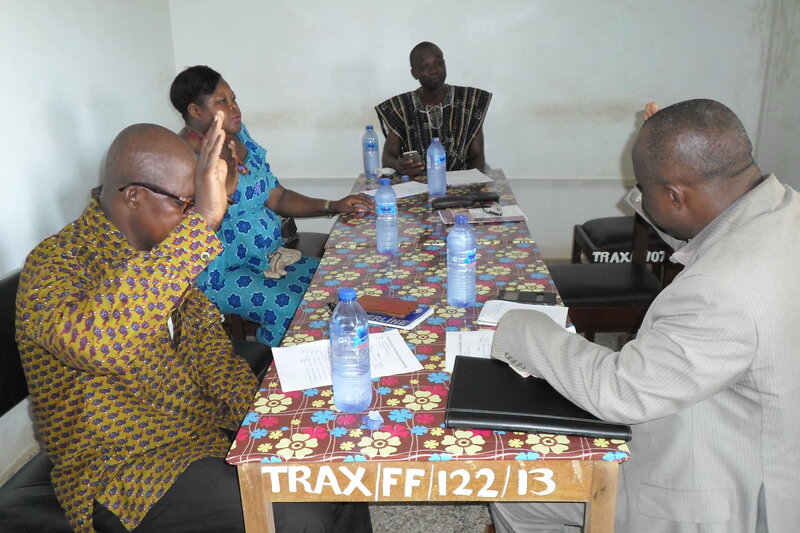 Bolgatanga, May 11, GNA – Trax Ghana, a Non-Governmental Organization (NGO) operating in Bolgatanga, has supported some youth in selected mining communities in two districts in the Upper East Region with artisan and craftsmanship training. 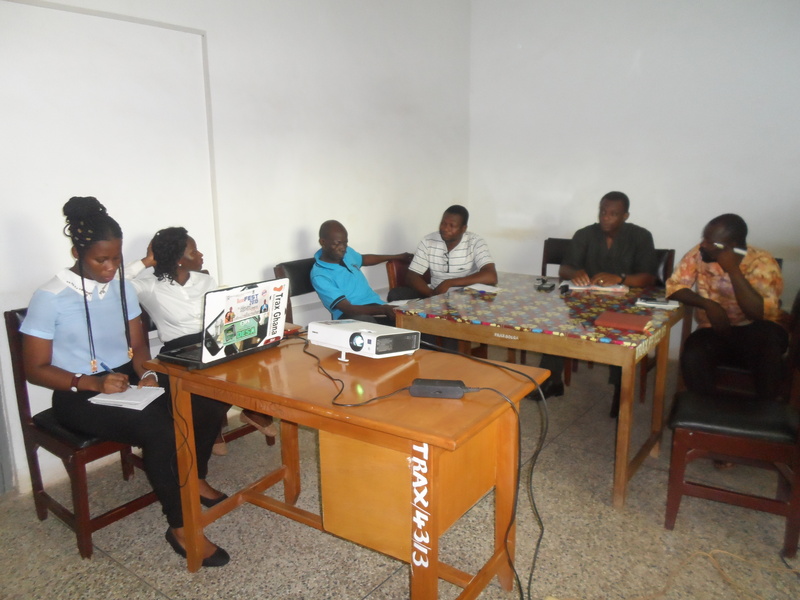 The project which was on the theme “Tools for Self-Reliance Entrepreneurship and Life Skills Training” and had its funding from Tools for Self-Reliance (TFSR), UK, an NGO, drew the participants from the Pelungu community in the Nabdam District, Duusi and Gbani communities in the Talensi District. They would be equipped with knowledge in trade fields including; carpentry, masonry, dress-making, blacksmithing, shoe making/repairs, motorbike repairs, electrical works and bicycle repairs. The beneficiaries would be attached to master craftsmen and artisan in the above mentioned trades and undergo twelve months of intensive training in their respective fields to gain in-depth practical experiences. 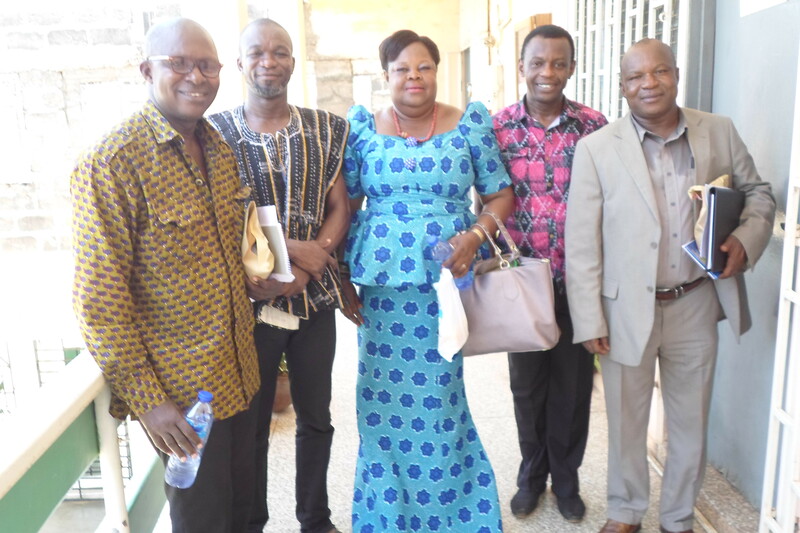 The initiative, which is also aimed at minimising the damage illegal mining caused to the environment, apprenticeship fee, tools kits and start-up capital with low loans interest to the beneficiaries to start their own businesses when they complete the training. 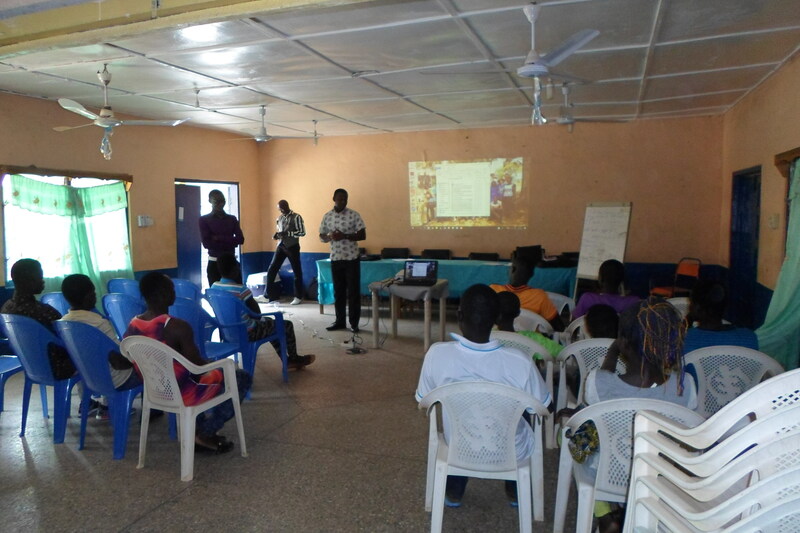 Speaking at the inauguration of the programme in Bolgatanga, Mr Vincent Subbey, the Director of Trax Ghana commended the participants for patronising the intervention and said the training was part of strategies to re-orient and re-equip illegal miners to learn some trade and avoid engaging in illegal mining business. 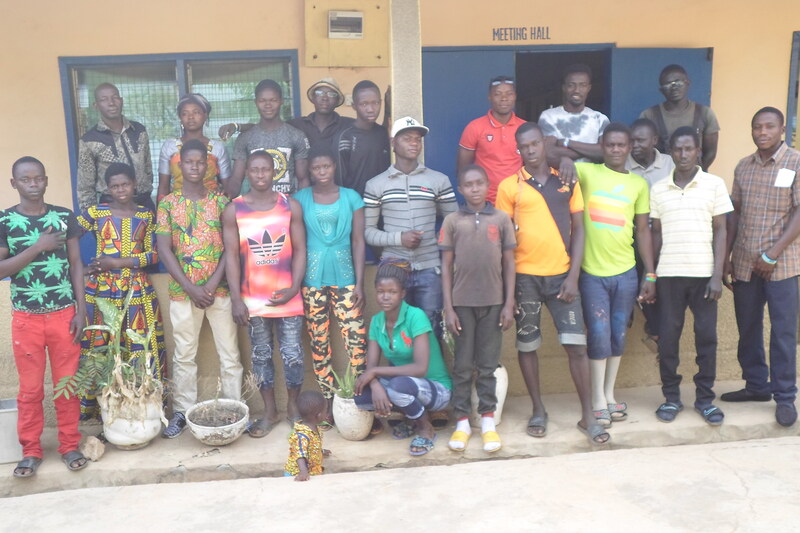 While encouraging the youth to take the training seriously to enable them acquire employable skills and knowledge to improve upon their livelihoods and their families, the Director said the project would save them from the dangers associated with illegal small scale mining activities. 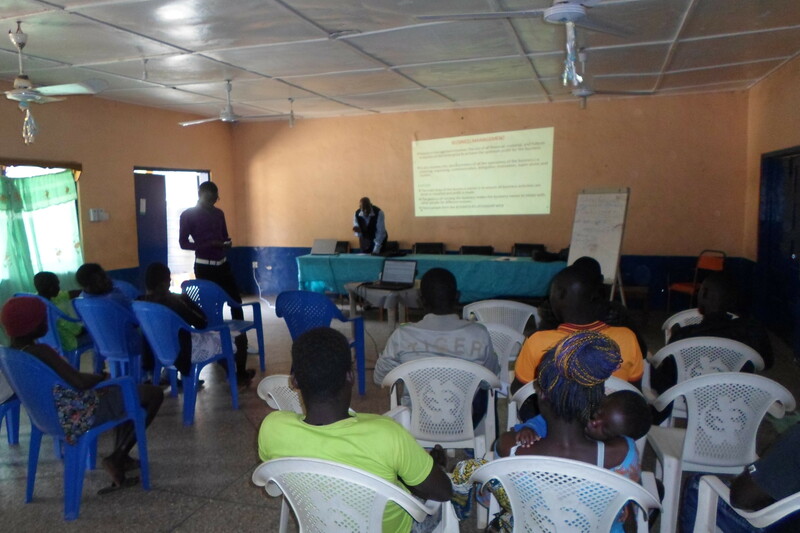 The business and life skills training for the youth which is considering the first set of participants, focused on areas including; business management, record keeping, savings culture, through the Village Savings and Loans Associations (VSLA), and how to live in good health to help prevent the spread of HIV/AIDS and STIs. 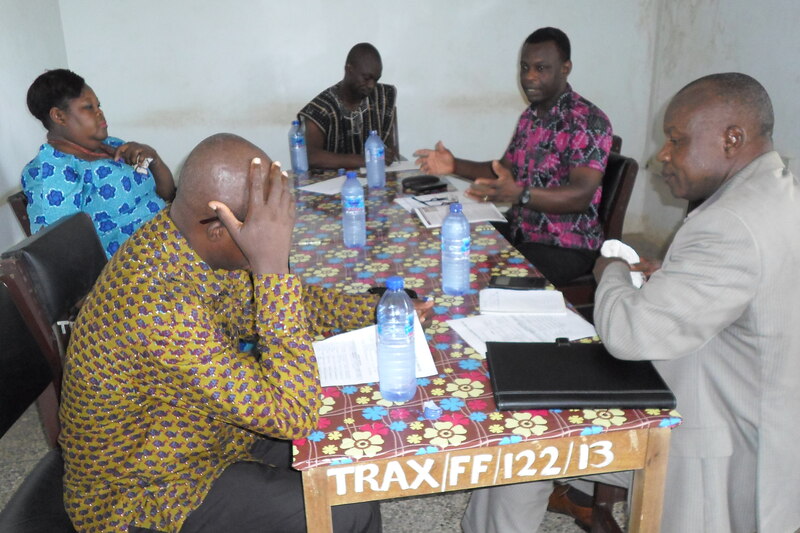 Artisans from some mining communities within the Nabdam and Talensi district have benefit from Trax Ghana – Tools for Self-Reliance entrepreneurship and life skills training. The training forms part of the quest to equip youth from the mining communities with artisanal skill in trade fields like seamstress, blacksmith, carpentry, masonry, shoe making/repairs, motorbike repairs, appliance repairs and bicycle repairs under the program “Preventing illegal gold mining by supporting self-reliance through artisanship and craftmanship”. 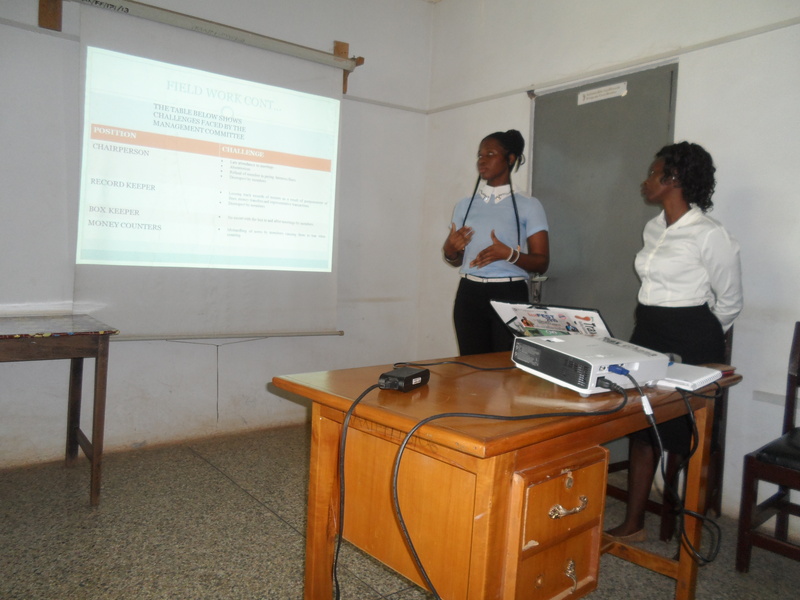 The business and life skills training focus its attention on areas including money management, record keeping, savings culture (including VSLA), and good human health (including HIV/AIDS and STIs). 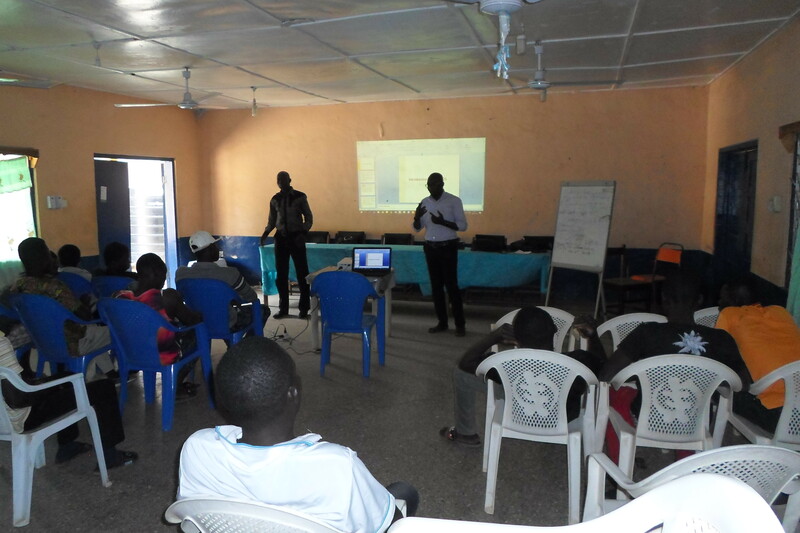 The training organized in Bolgatanga, the regional capital hosted the participants from Pelungu (Nabdam district), Duusi and Gbani (Talensi district) for three days. The beneficiaries who will be attached to master craftsperson’s in the listed trades, will have twelve months to stay with their trainer to undertake an in-depth practical training in their respective fields. Inaugurating the program, Trax program manager welcome the participants and lauded the artisans for their giant decision taken to learn a trade after they have been engaged in illegal small-scale gold mining. 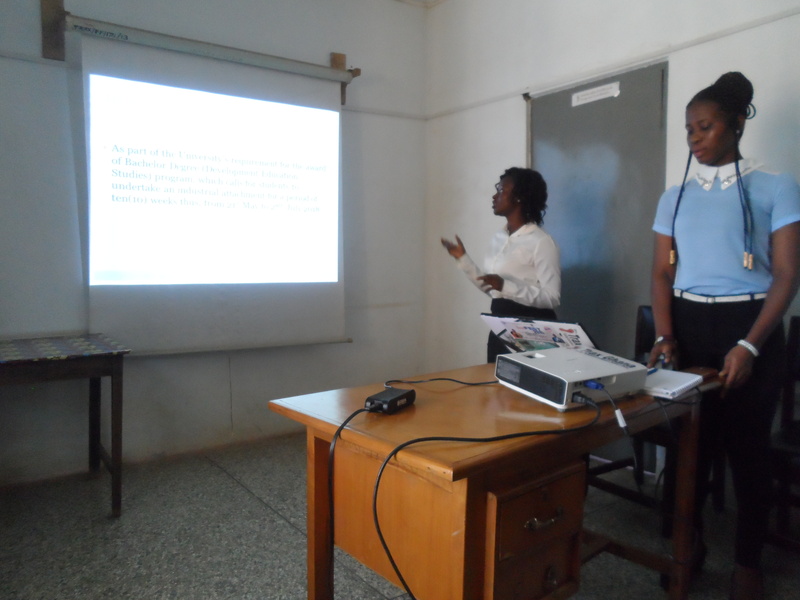 Again, he appealed to the participants to with hold the opportunity and to prove a difference in learning their respective trade they have shown interest in since they have not had formal education up to the senior high and have no employable skill to improve their livelihood in the near future. 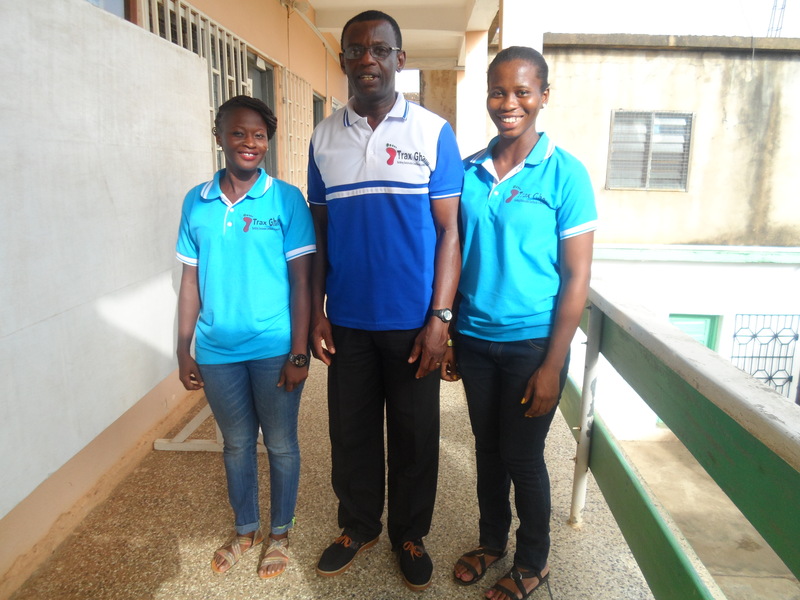 Seeking to provide employable skill to the youth and to minimize the widespread of environmental degradation through soil disturbance caused by galamsey, Trax Ghana – Tools for Self-Reliance will support the beneficiary artisans with apprenticeship fee, tools kits and loan funds to establish their own shop after they are fully trained and graduated.